HBS Career & Professional Development (CPD) asked students to describe their career interests and what they are up to this summer. Tell us what you are up to this summer. 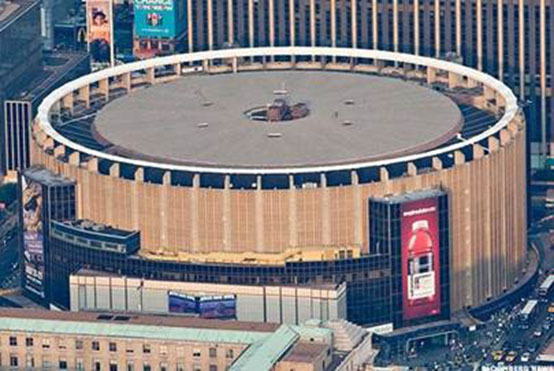 This summer I am working for The Madison Square Garden Company in the Corporate Development & Strategy group. After four years in banking, I wanted to work in the sports and entertainment industry, utilizing my previous skill set in a more strategic role. To this point, the summer has exceeded my expectations. My entire team has been great, and I am fortunate to work closely with two alumni, John Niehaus (HBS ’13) and Dan Fleeter (HBS ’10). In only four weeks, I have worked on various market and venue analyses, new venture opportunities, and live deal flow. I am also participating in a summer associate team project where my team will be presenting to senior management at the end of July. I am very excited to continue to build on these experiences for the rest of the summer. Kel Jackson, MBA 2019: "[My Job] Matters. I Didn't Want a Role that Would Box Me In." Partner with one of the 50 career-related clubs on campus to engage with targeted groups of students. Work with a member of our office, focusing on your industry or location, to create a personalized hiring strategy.